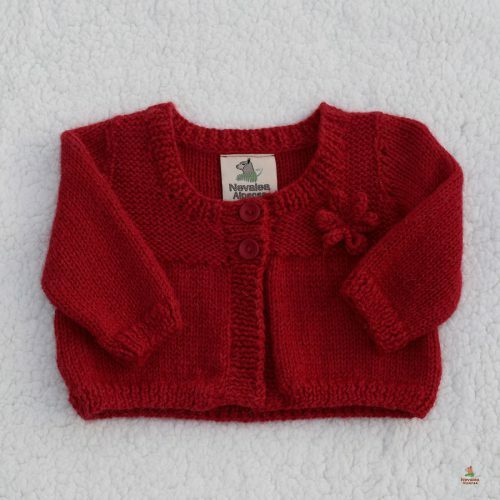 Hand knitted in super soft baby alpaca, this sweater is a great choice for your special little one. 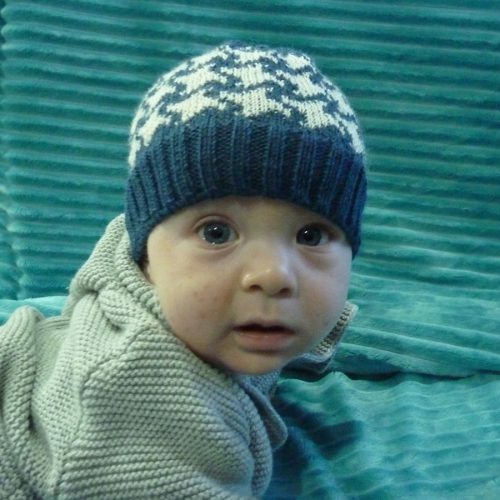 • There is no lanolin in alpaca fibre making it hypo-allergenic, perfect for sensitive skin. • It also allows for breathability in warmer climates and can be extremely lightweight. 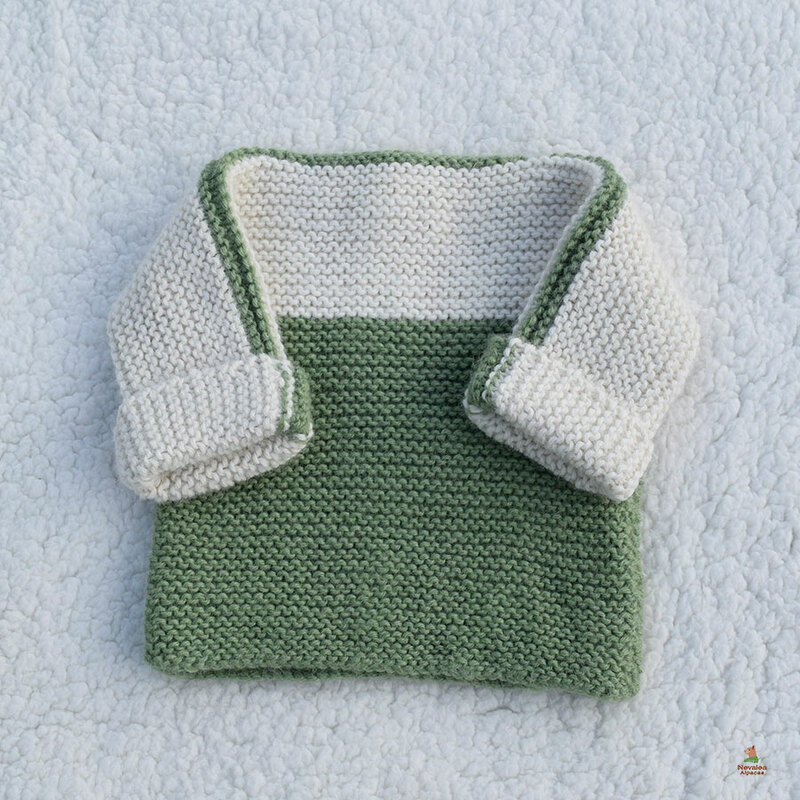 This multi-functionality makes alpaca fibre products perfect for every climate. • Alpaca fibre is strong and durable, which is why it resists stretching and keeps it original shape more easily than other fibres. 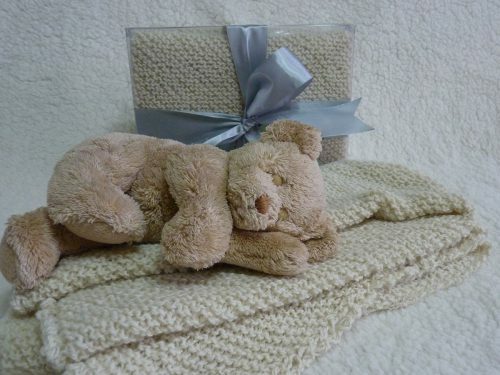 • Baby alpaca does not come from new born, baby alpaca is a level of grading of how fine the fibre is (21.5micron). At Nevalea Alpacas, this is the fibre that goes into making our alpaca yarn and is used for making our designer alpaca knitwear range.